The federal government spent $2.3 million over the past five years in court battles with survivors from a notorious residential school in northern Ontario, according to information released by Justice Canada. 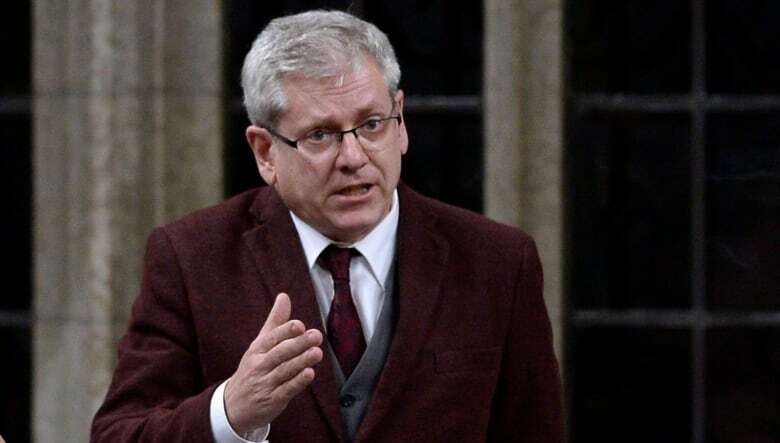 "It adds to the question why the government would go to such lengths to deny rights for claimants who suffered some of the most horrific sexual abuse and torture ever documented in Canada," said NDP MP Charlie Angus. The figure was released by Justice Canada in response to an order paper question submitted by Angus. 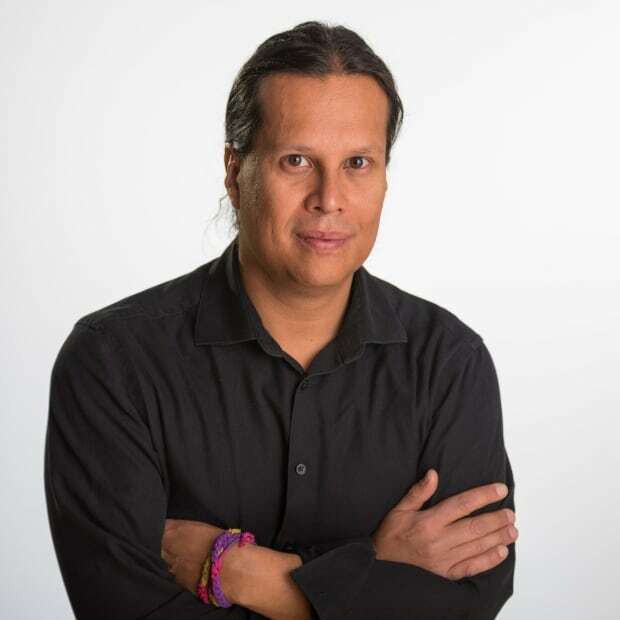 His Timmins-James Bay riding includes Fort Albany, a community along the James Bay coast that was home to St. Anne's Indian Residential School. This school was run by the Catholic orders of Oblates of Mary Immaculate and the Grey Sisters of the Cross from 1902 until 1976. The $2.3 million amount is based on what Justice Canada, between January 2013 and May 2018, billed the federal department in charge of the file — which was Aboriginal Affairs under the Stephen Harper government and Crown-Indigenous Relations under the current Justin Trudeau government. Angus raised the issue in the House of Commons during question period Thursday, calling it the price for "a political vendetta." He asked how Crown-Indigenous Relations Minister Carolyn Bennett could meet with survivors and then still fight them in court by using "every brutal legal tactic" and "every procedural weapon" against them. "How can she look them in the eyes and break her word?" said Angus. 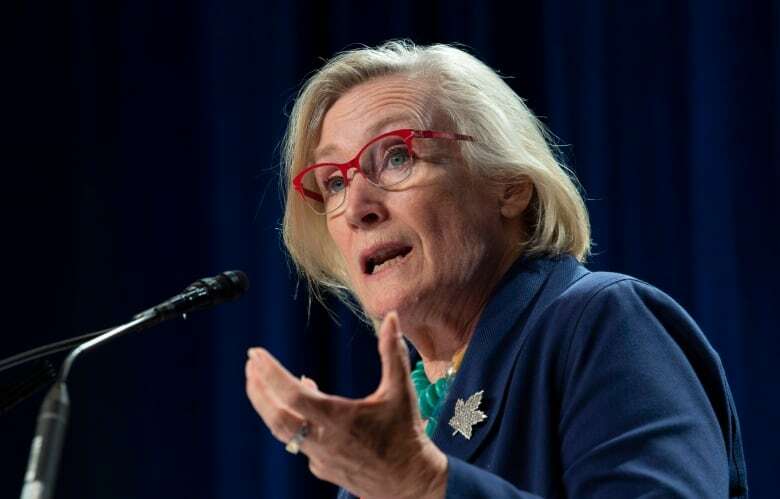 Bennett said more than 90 per cent of residential school survivors had received compensation payouts, but a "few cases were difficult to settle." Bennett said the government "remained committed to justice for all survivors." Angus also accused Bennett of "targeting" the survivors' pro-bono lawyer by going to court seeking $25,000 in court costs from Fay Brunning. Bennett, quoting from a judgment by Ontario Justice Paul Perell, said Brunning's "repeated and deliberate attack on the integrity of the court threatens to interfere with the administration of justice." Perell ruled in Ottawa's favour on that case in July. 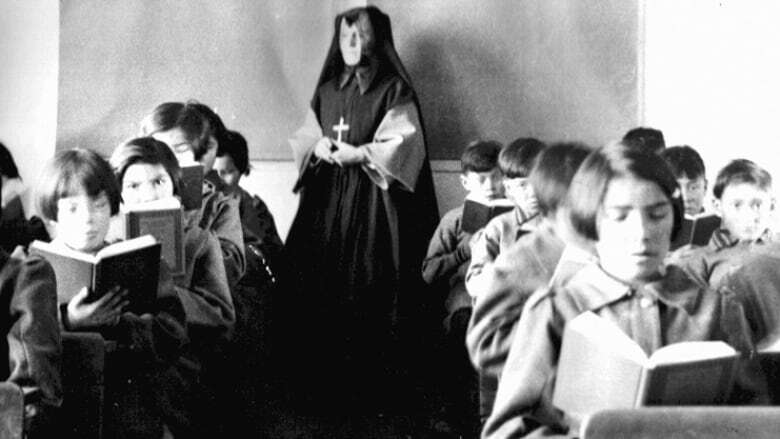 The majority of St. Anne's residential school survivors' court battles revolved around Ottawa's failure to disclose key and voluminous documents about abuse at the school during the adjudication process created by the Indian Residential Schools Settlement Agreement to set compensation levels known as the Independent Assessment Process (IAP). The lack of disclosure resulted in several lost compensation cases. For about the first six years of the IAP — under the Harper government — Ottawa failed to disclose thousands of documents from a 1990s Ontario Provincial Police investigation which found widespread evidence of physical and sexual assault at the school. The OPP investigation also gathered witness testimony about the use of a homemade electric chair used by school officials for sport and punishment. The school history that was used by Ottawa during those first years of the IAP stated there were only four documented cases of physical abuse and no cases of sexual or student-on-student abuse at the school. In 2014, the Ontario Superior Court ordered Ottawa to turn over the police documents, but the court battles continued after the Trudeau government took over. St. Anne's survivors were also seeking to use examination transcripts from a 2003 civil case about abuse at the school to bolster their cases in the IAP. These transcripts would play a key role in student-on-student abuse cases that have a higher standard of proof and depend on the evidence of similar incidents arising from the same school. Ottawa argued that transcripts from the civil case were protected by settlement privilege and couldn't be used in IAP cases unless they involved the specific survivor seeking compensation. That particular court battle ended in May after the Ontario Court of Appeal dismissed an attempt by St. Anne's survivors to overturn a lower court decision siding with Ottawa. However, the legal struggle continues. In January, the British Columbia Supreme Court ruled that new evidence of abuse was not enough to reopen rejected residential school compensation cases. Two of the seven examples used in the case were from St. Anne's. The matter has now gone to the province's court of appeal.